Available for download at grfxpro.com. here comes a free PSD of a Macbook At Workstation Mockup. The PSD file is easy and fully editable with smart objects. GRFXPRO is a team of designers working for the designers to help them in their ongoing projects by providing raw materials for their projects. In here, you can download thousands of free PSD, fonts, vectors, flat icons, UI kits, and patterns. Plus, all these beautiful graphic design materials are free for personal and commercial use. 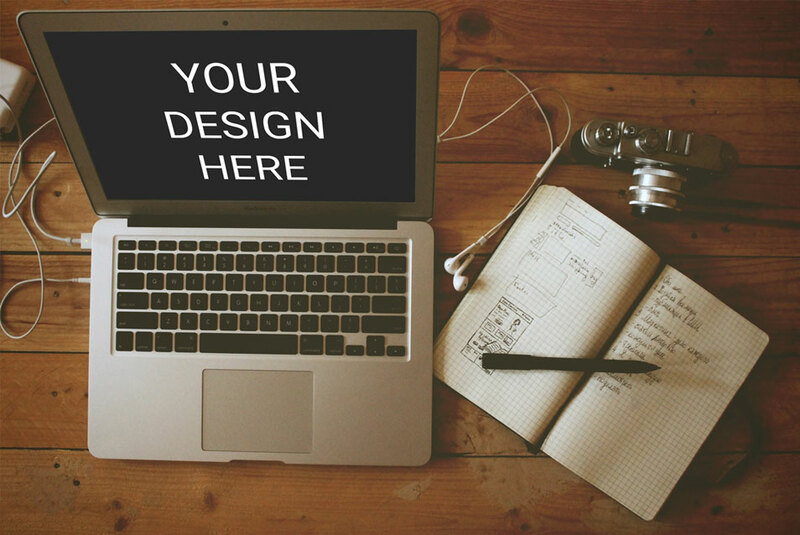 Moreover, this Macbook At Workstation Mockup is perfect for showcasing all your designs in a MacBook screen. We hope you find this useful in your current and future projects. Finally, in the link, you can find the download tab and the full preview of the mockup. 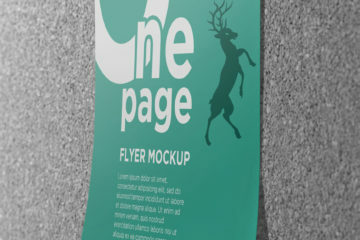 You can also check out other related projects such as a wall mockup, notebook branding mockup and so much more. Share, download and have fun designing!